Beckett Simonon is a direct to consumer shoe brand pairing value pricing with great design. They achieve this by crafting all of their products to order. By cutting out inventory costs, the brand is able to offer high-quality products at affordable prices. Each of the products is handcrafted by experienced artisans to bring you the perfect fit and comfort. 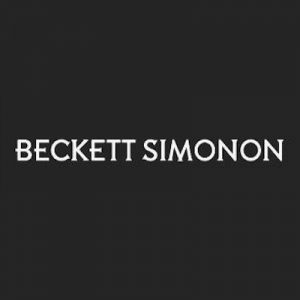 As a customer of Beckett Simonon, you have the luxury of browsing in-house unique designs each month. You can then pre-order shoes and get them shipped to your home. This No Middleman favorite also offers a one-year guarantee against defects in materials and workmanship.